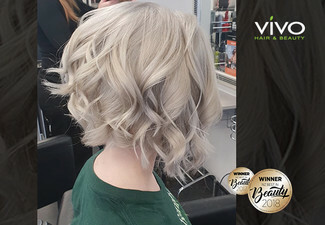 If you want to be the centre of attention for a few hours, then Belle-zza Hair Design is for you, with their exceptional focus on their clients, ensuring that every client walks out feeling beautiful. 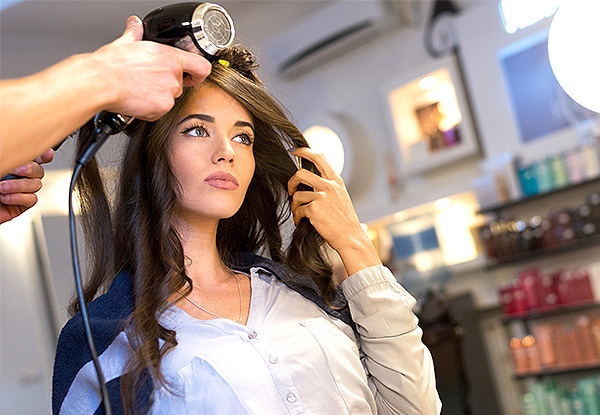 Head into this boutique hair salon for a total hair makeover which includes a half head of foils followed by a stylish haircut, heat treatment, massage and GHD finish. 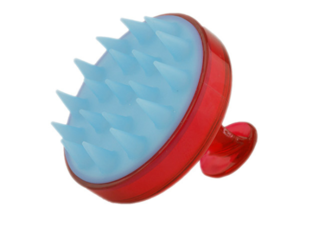 Leave looking and feeling amazing! So come and let their stylist Jemma create a new season look for you, while you drink some excellent refreshments and relax. 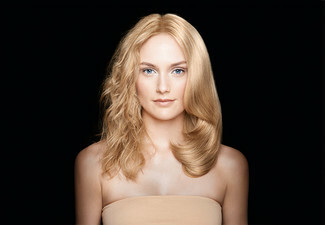 Grab a half head of foils including cut, heat treatment, massage and GHD finish for $99 at Belle-zza Design. 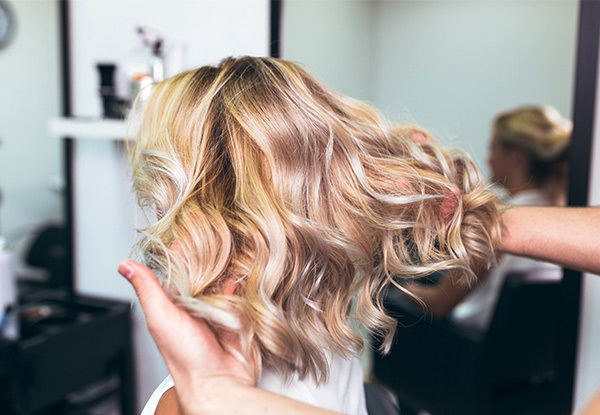 This boutique hair salon resides in Forest Lake Hamilton, and with their top traded hairdressers you are bound to leave feeling like a superstar. Belle-zza Hair Design goes above and beyond with every client, ensuring their dream hair can become a reality. 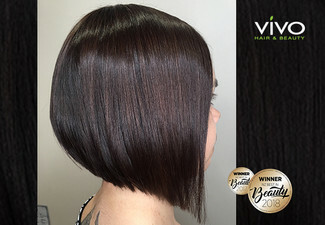 While your hair goals are achievable, the team will also inform you of the latest season trends. Bookings essential. Subject to availability. Must be used in 1 visit by 1 person. 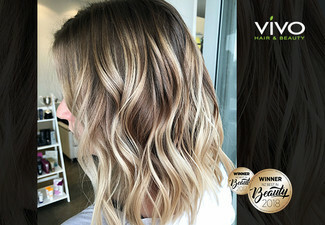 Available only with hair stylist Jemma. Valid for new customers only. Thick hair or hair longer than shoulder length may incur a surcharge, payable direct to merchant. 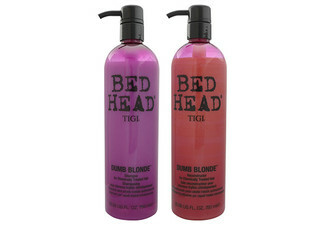 Includes: Half head of foils, cut, heat treatment, massage & GHD finish. Not valid on public holidays. No refunds unless required by law. No cash back. Not to be used with any other offer.